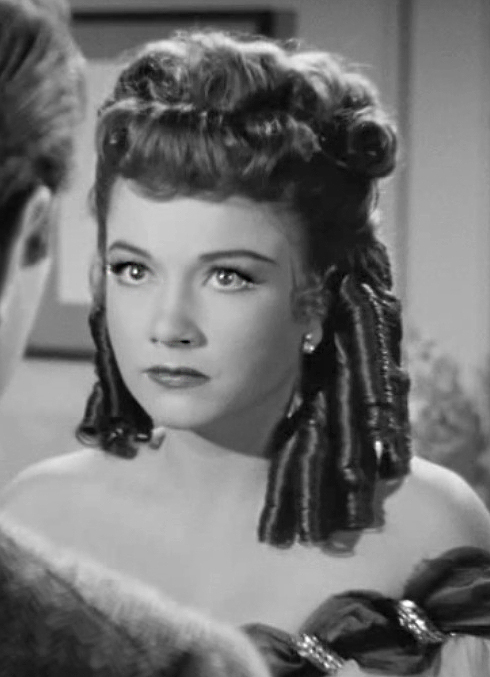 If any actress was ever meant to give a pep talk, it was Anne Baxter. The more I learn about her, the more I realize that she never really feared failure. Instead, she always looked to it as a means of growth. To Anne, failure was the necessary heap of ashes from which a phoenix could emerge. 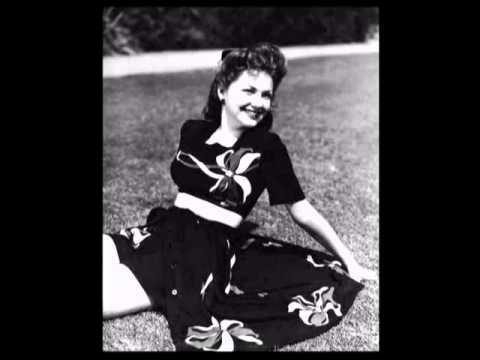 Anne was born on May 7, 1923, in the town of Michigan City, Indiana. 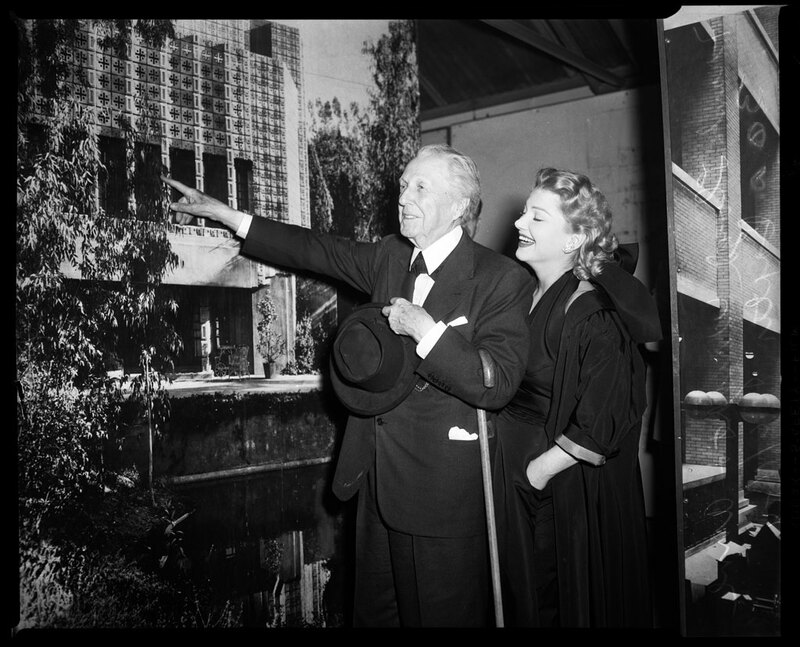 Her father, Kenneth Baxter, was a salesman for Seagrams Distillery Company (nowadays, think of the ginger ale), and her mother was Catherine Wright, daughter of the world-renowned architect, Frank Lloyd Wright. When Anne was just five years old, she appeared in a school play in Indiana. Before she turned eleven, Anne’s family moved to New York, where she was raised. Carrying the memories of the school play with her, Anne continued to enjoy acting. New York City was a hub for the entertainment industry at that point, though the film colony was just beginning to move west. The lively entertainment scene in New York City quickly prompted Anne to consider acting as a vocation. 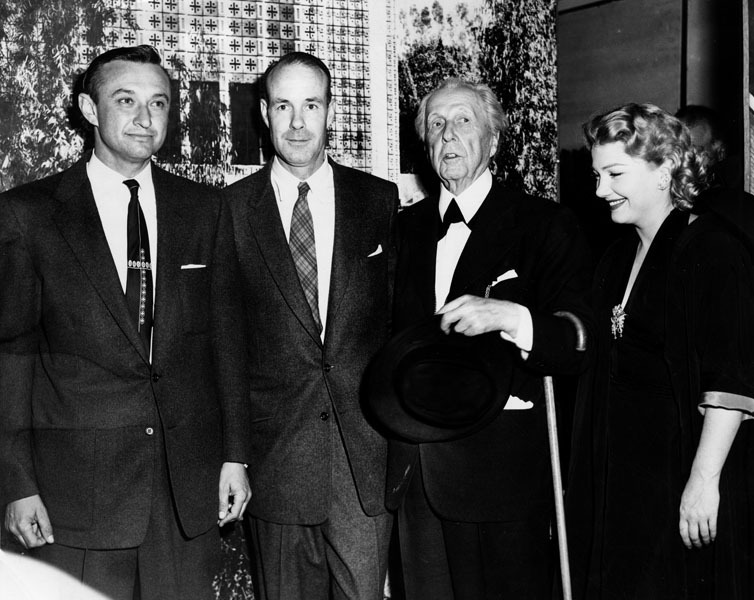 At age 10, Anne attended a Broadway play, starring Helen Hayes. Anne was so enthralled by the performance that she declared to her family that she wished to become an actress. 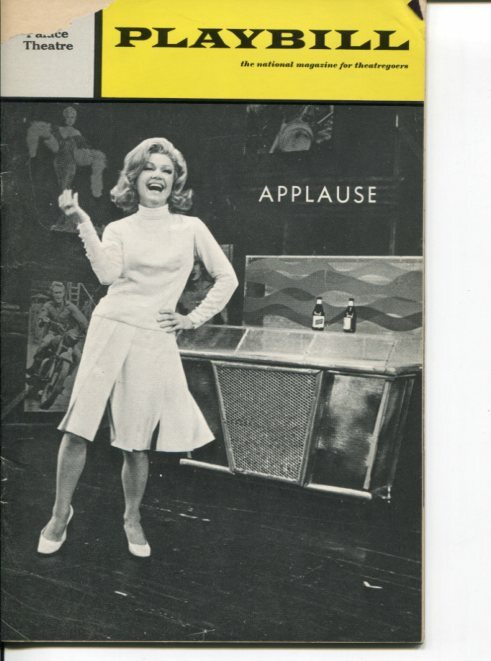 By the time she was 13, she had already appeared in a stage production of Seen but Not Heard and had garnered rave reviews from the tough Broadway critics. The play helped her gain entrance to an exclusive acting school. During this period, Baxter learned her acting craft as a student of the famed teacher Maria Ouspenskaya. 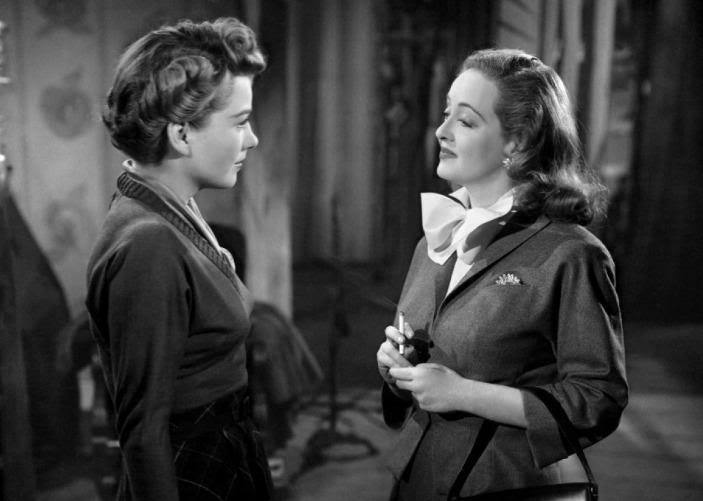 In 1939, she was cast as Katharine Hepburn’s little sister, however, Hepburn did not like Baxter’s acting style. Rather than giving up, she turned to Hollywood. 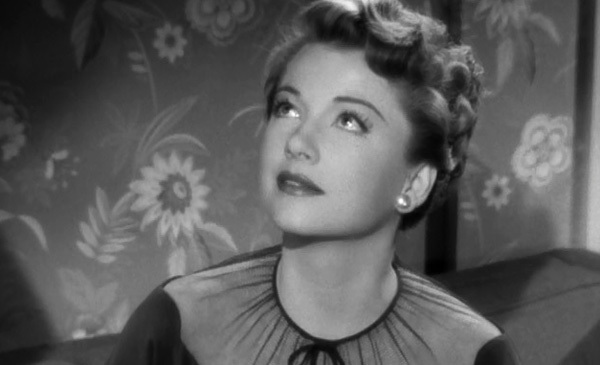 At 16, Baxter screen-tested for the role of Mrs. DeWinter in Rebecca, but lost the role to Joan Fontaine. 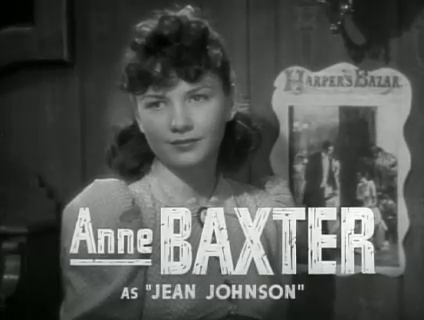 Director Alfred Hitchcock deemed Baxter too young for the part. 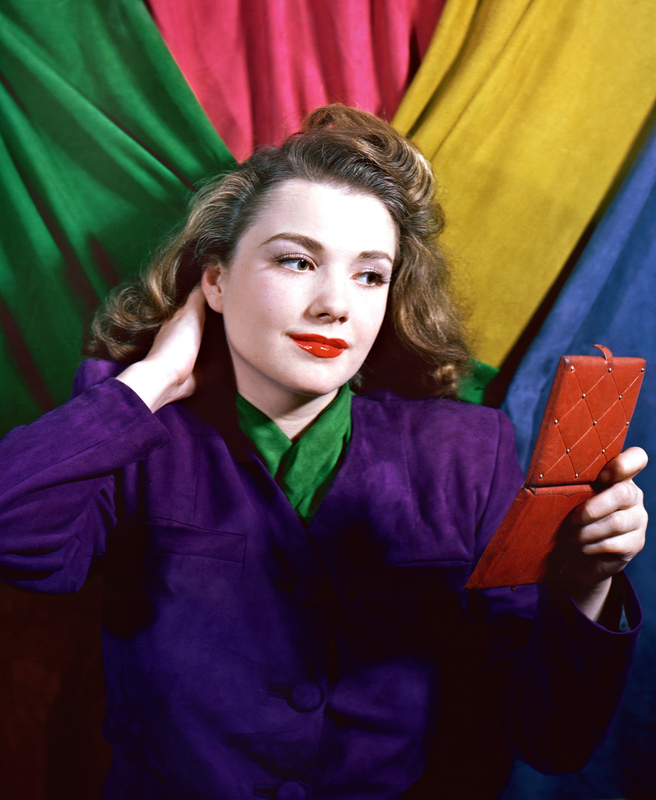 As she was thought to be too young for a film career, she packed her bags and returned to the New York with her mother, where she continued to act in Broadway and summer stock up and down the East Coast. 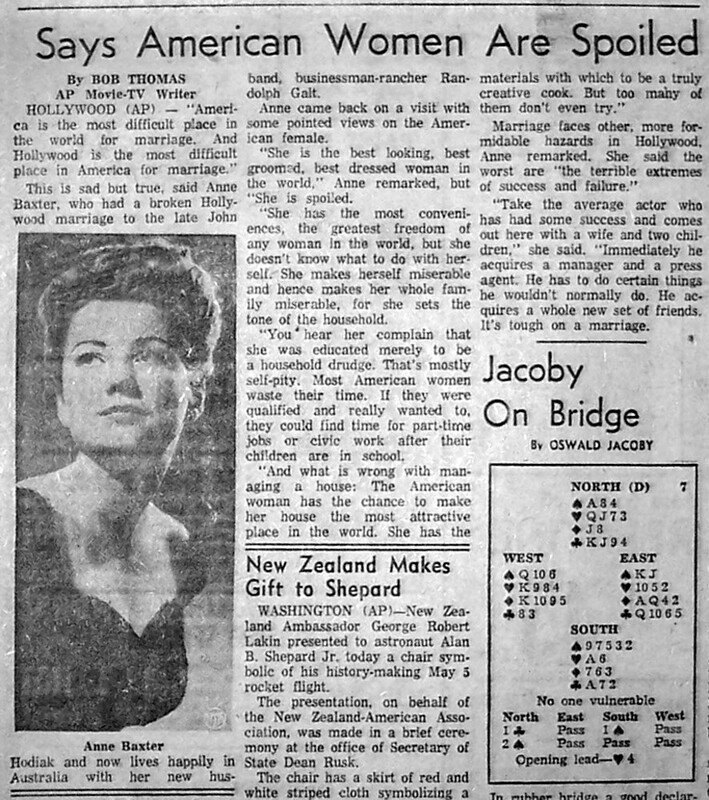 Undaunted by the failure of her previous effort to crack Hollywood, Anne returned to California two years later to try again. This time, her luck was somewhat better. She took a screen test which was ultimately seen by the moguls of Twentieth Century-Fox and she was signed to a seven-year contract. 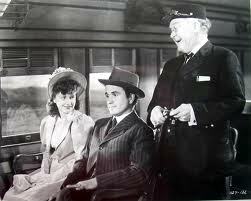 However, before she would make a movie with Fox, Anne was loaned out to MGM to make 20 Mule Team (1940). At only 17 years of age, she was already in the kind of films that other starlets would have envied. 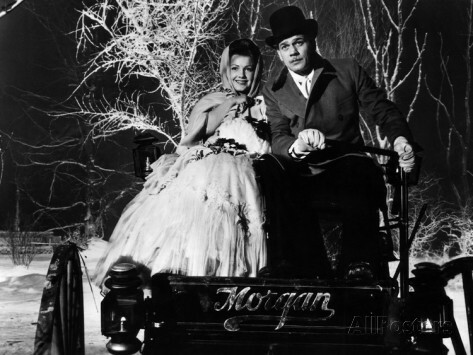 Later, she was chosen by director Orson Welles to appear in The Magnificent Ambersons (1942). 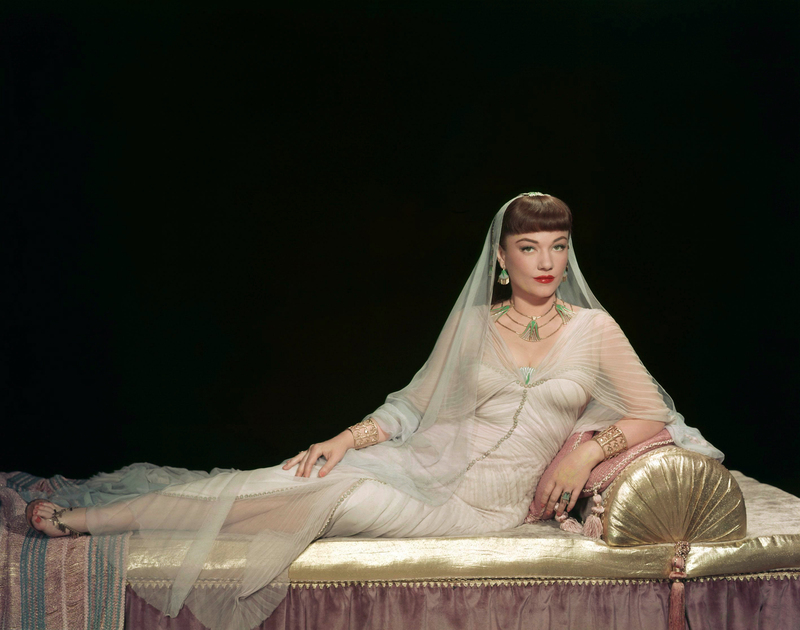 In 1943, she played a French maid in a north African hotel (with a credible French accent) in Billy Wilder’s Five Graves to Cairo. 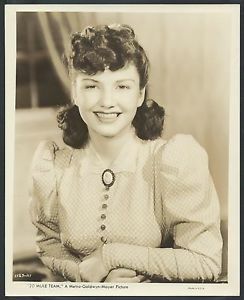 Baxter co-starred with Tyrone Power and Gene Tierney in 1946’s The Razor’s Edge, for which she won the Academy Award for Best Supporting Actress. 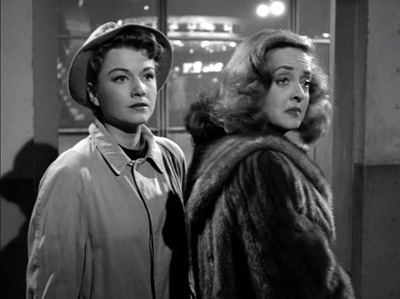 Baxter later recounted that The Razor’s Edge contained her only great performance: a hospital scene where the character, Sophie, “loses her husband, child and everything else.” She said she relived the death of her brother, who had died at age three. 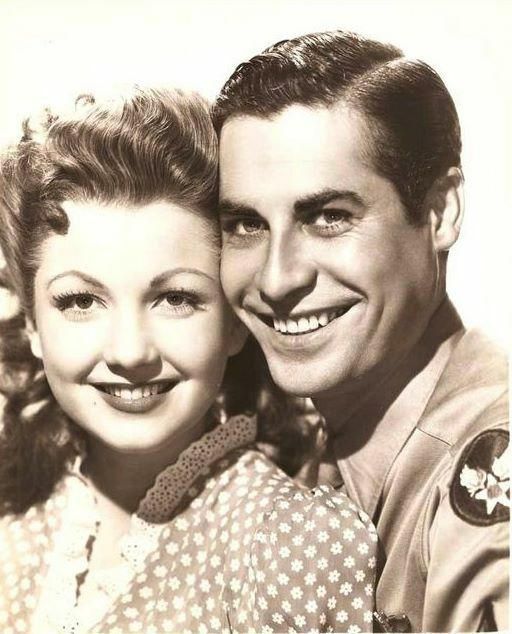 In 1946, Baxter married actor John Hodiak. They had one daughter, Katrina, born 1951. 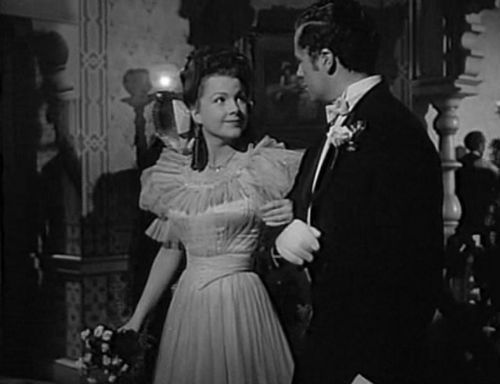 Baxter and Hodiak divorced in 1953, which she later blamed on herself. He died one-and-a-half years later. 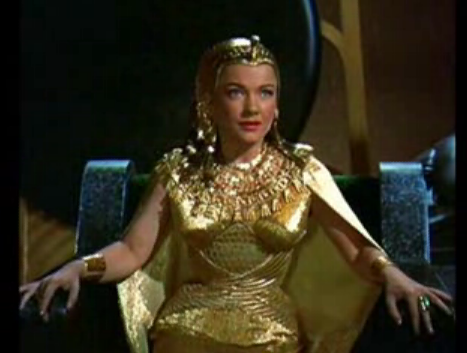 After performing in several films throughout the 1950s, Anne landed what many considered to be her most memorable role: Queen Nefretiri in Cecil B. DeMille’s The Ten Commandments (1956). 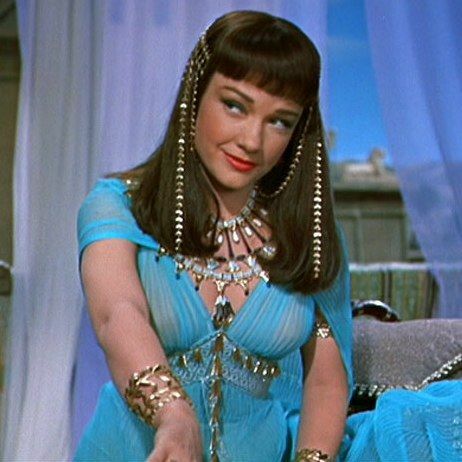 Never in her Hollywood career did Anne look as beautiful as she did as the Egyptian queen, opposite Charlton Heston and Yul Brynner. After that epic, job offers got fewer because she wasn’t tied to a studio, instead opting to freelance her talents. While the caliber of her film roles was somewhat inconsistent, offers for other roles after the DeMille epic were not of the utmost quality. As a result, Baxter took a hiatus from filming for the next few years. She was hardly idle, though. She appeared often on stage and on television. She wasn’t particularly concerned with being a celebrity or a personality; she was more concerned with being just an actress and trying hard to produce a memorable performance. 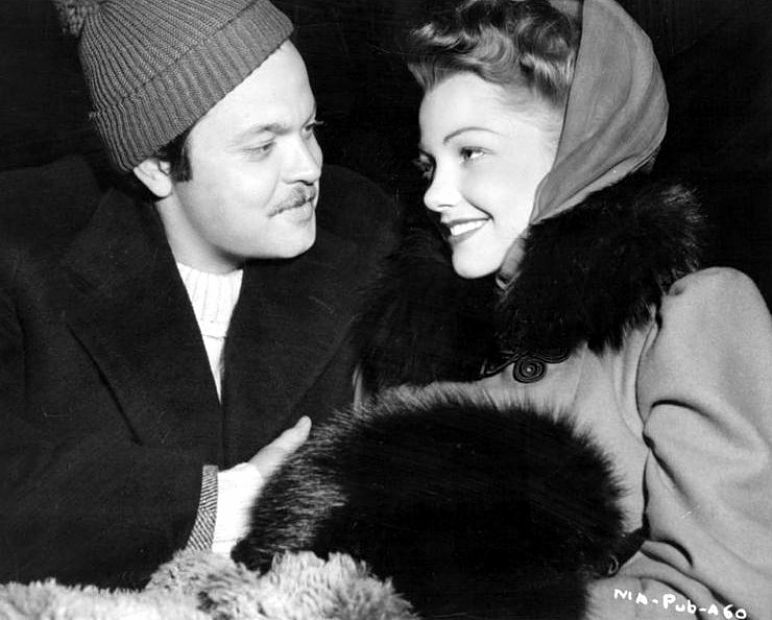 In 1960, Baxter married her second husband (of three), Randolph Galt. Galt was the American owner of a neighboring cattle station near Sydney, Australia, where she was filming Summer of the Seventeenth Doll. She left Hollywood with Katrina to live with him on a remote, 37,000-acre cattle station he bought. 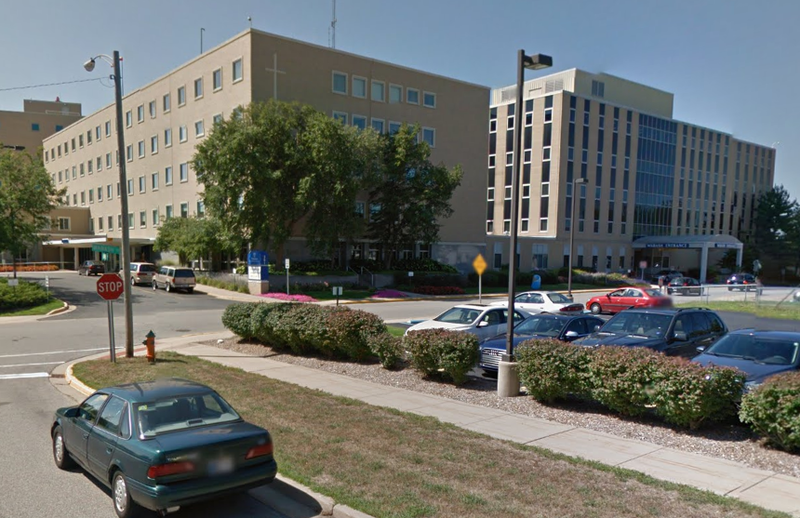 During this time, they had two daughters: Melissa and Maginel. 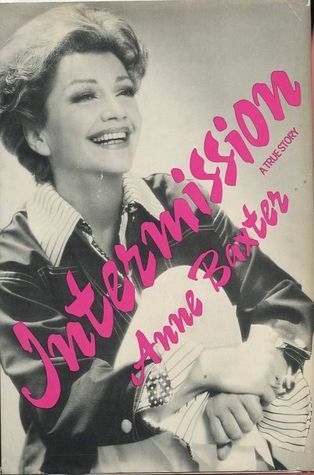 In 1976, Baxter recounted her courtship with Galt (whom she called “Ran”) and their experiences at Giro in a well-received book called Intermission. After the birth of Maginel, back in California, Galt unexpectedly announced that they were moving to a ranch south of Grants, New Mexico. They then moved to his home state of Hawaii before settling back in Brentwood, Los Angeles, California. Baxter and Galt divorced in 1969. Anne continued to find ways of exercising her talent in acting. 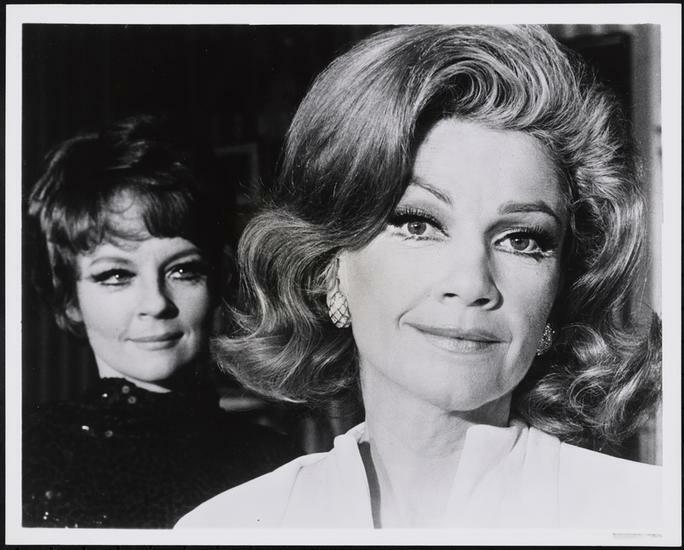 One of her favorite later roles was in “Applause” (1972), which was a staged musical version of “All About Eve” Anne played the role of the character she had deceived in the original film. While Anne was rehearsing Noël Coward in Two Keys in 1973, co-stars Hume Cronyn and Jessica Tandy introduced her to investment banker David Klee. Four years later they married and began fixing up their dream house in Easton, Conn. That year, shortly after his 70th birthday, Klee died following a triple bypass operation. 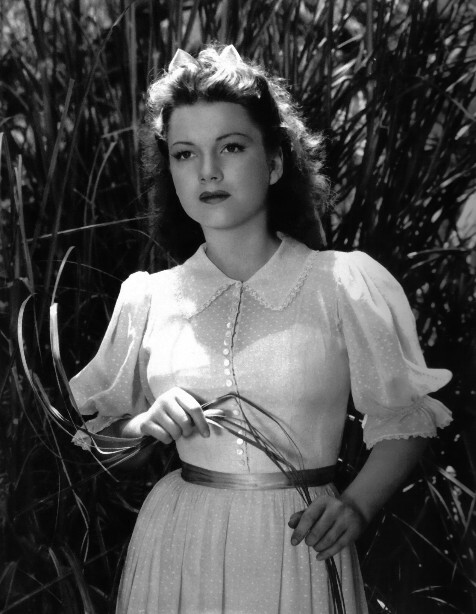 Anne proved to be an incredibly versatile actress, who maintained an acting career through many mediums. Later, Anne lived out the remainder of her life in her Connecticut home. She suffered a brain aneurysm while hailing a taxi on Madison Avenue in New York City. She died in a New York hospital, eight days later on December 12, at the age of 62. Anne is buried in the Wright family plot, in Spring Green, Wisconsin. 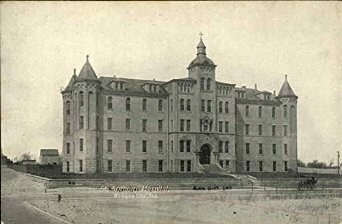 While Anne’s time in Michigan City was brief, there are still a few points of interest in existence today that relate to Anne’s life there. 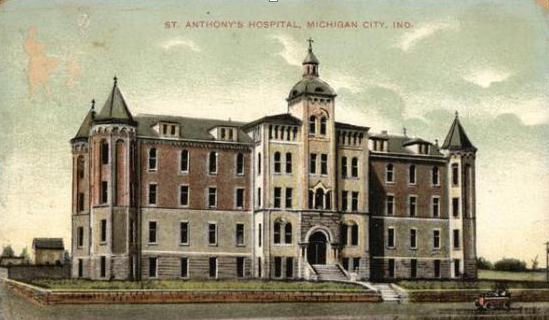 Anne was born at St. Anthony Hospita1, 301 W. Homer St., Michigan City, on May 7, 1923. 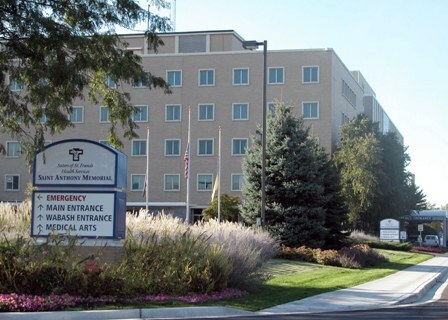 The hospital itself is still at this location, although it was extensively renovated and expanded in the 1960s and the original structure was demolished in the 1970s. 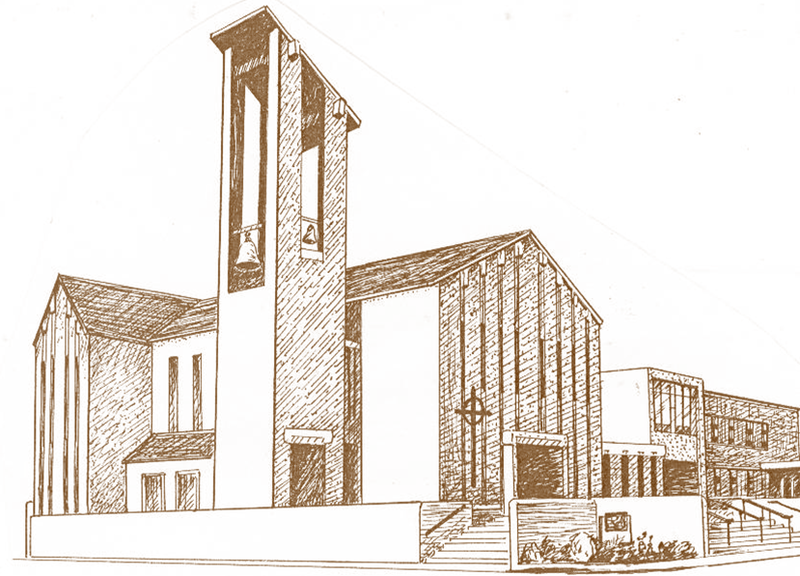 Anne was christened at the First Presbyterian Church at the corner of Ninth & Washington St. when she was three years old. 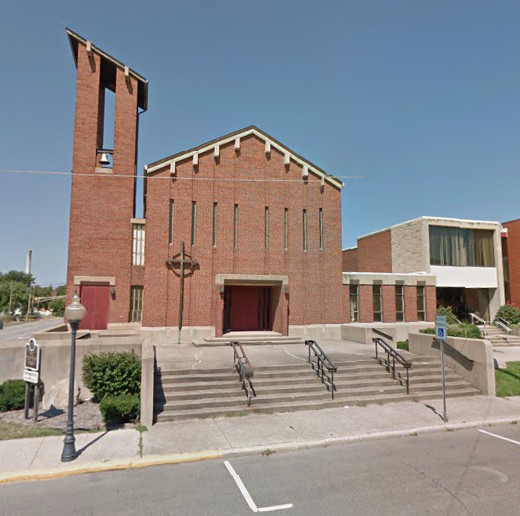 The church is located at 121 W. Ninth St., Michigan City, IN 46360. 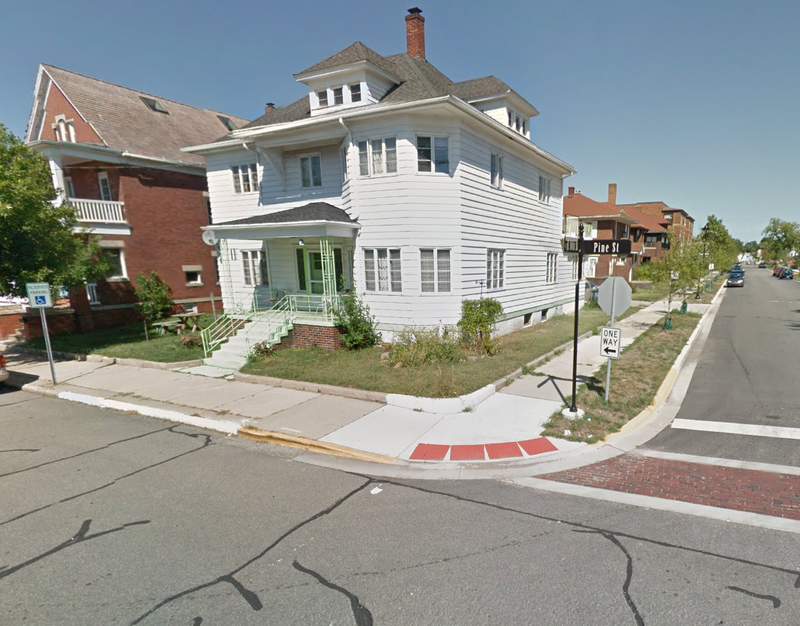 Anne Baxter and her family lived in the upstairs apartment of a two-story white house at 916 Pine Street (the northeast corner of Pine & 10th). 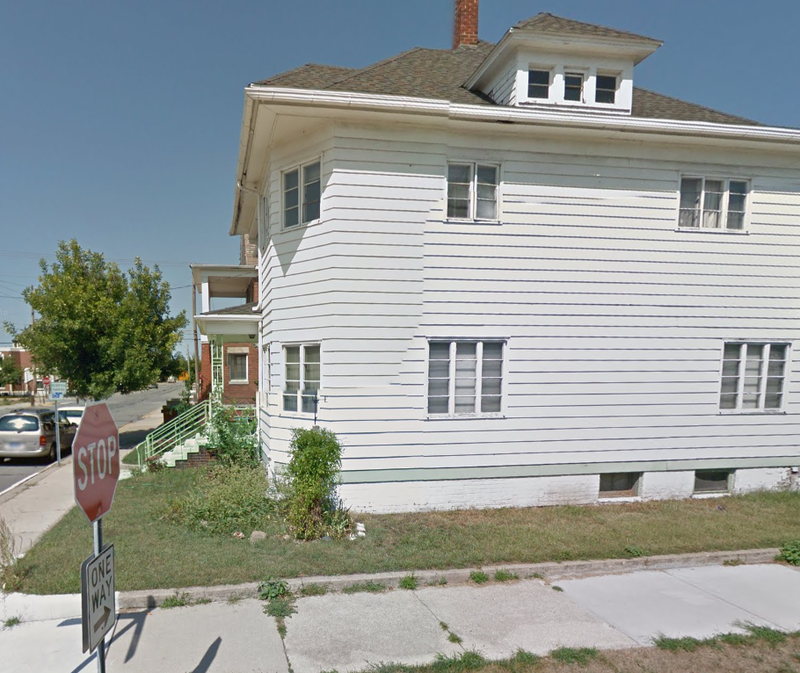 The house is still standing, although I think it has been converted to a single-family home. Around 1926-1927, Anne and her family moved to a large white house on the east side of Franklin south of Coolspring, according to a newspaper article at the 1927-1928 city directory. Soon after, the family moved back to New York. 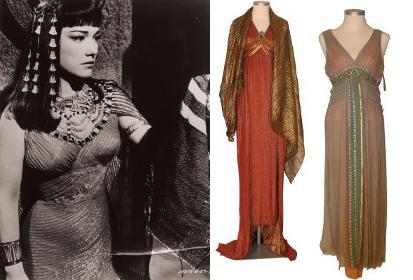 Lucky for us, Anne succeeded, while planting firm roots in the legacy of classic cinema. 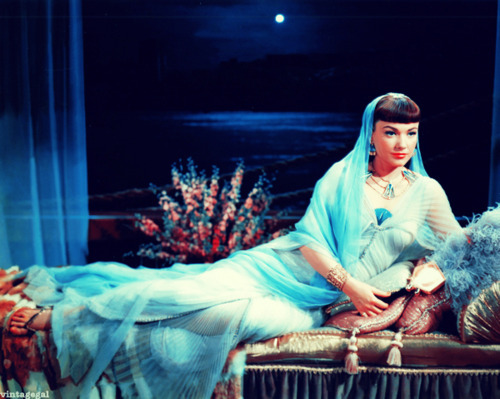 This entry was posted in Uncategorized and tagged anne baxter, cinema, classic, frank lloyd wright, golden age. Bookmark the permalink.